Why use Circus Hairdressing for your hair care & what makes us different! Why Use Circus Hairdressing for Your Hair Care? We care about our clients and are proud of our work. Whether you are coming in for the first time, or for your regular colour or cut, we take the time to give you a full consultation, using our understanding of function and form to create a beautiful result every time. How it will fit in with your lifestyle. Our stylists have outstanding technical knowledge and the creative abilities to suit every individual’s need. 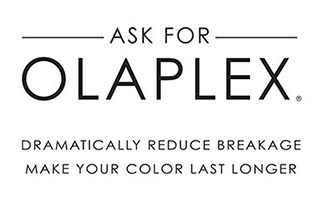 We create hair that will be manageable and look beautiful every day, not just when you step outside of the salon. Our salon is full of valued, happy stylists, enjoying their work and engaging with their clients, both men and women of all ages. 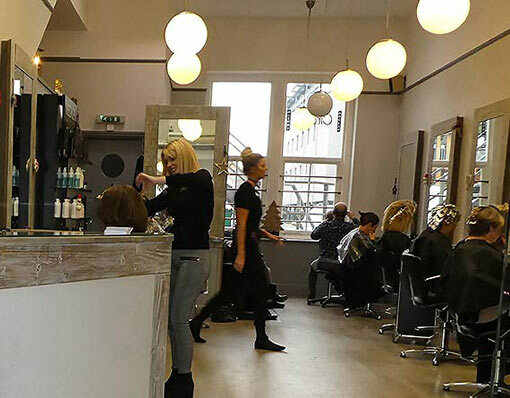 Our new clients always remark on the warm, relaxed and unpretentious atmosphere of our salon, which puts them completely at their ease and keeps them coming back. We only use quality professional products to wash, condition and colour your hair. Some of which are available to buy if you express and interest, we are happy to offer advice but without any pushy sales talk! Unsure of what to do you with your hair, had a hair disaster, or just need some advice? 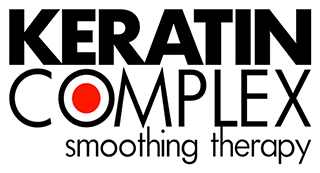 We offer a free, no obligation consultation, we will make and assessment and discuss the options. Just pop in and ask. Need a fringe trim? No problem, we will sort it out for free! While you are with us, sit back and enjoy our personal service. 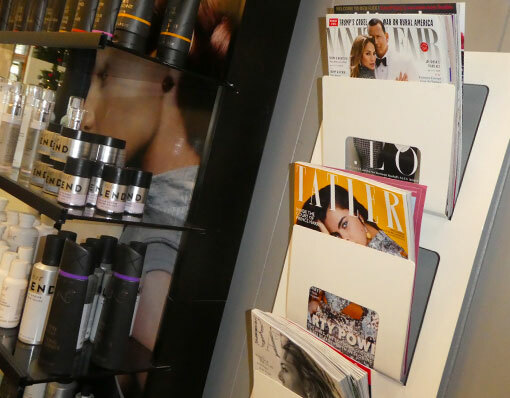 We offer a complimentary head massage, hot and cold drinks, a wide range of the latest magazines, as well as fast broadband to keep you connected. 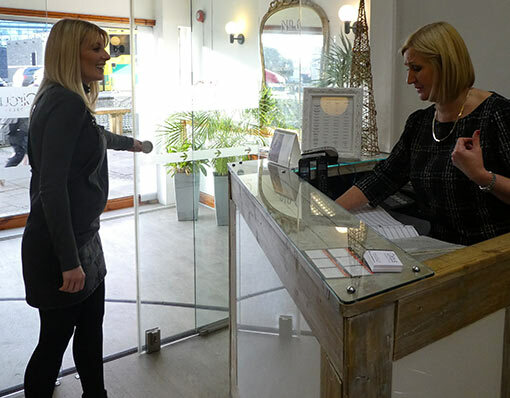 Sometimes your busy life-style will not fit in with our opening hours, or perhaps, due to are large band of loyal customers we can be completely booked up. Our stylists care happy to fit in with you, either coming in early or staying late to ensure you are not disappointed. Just ask! We do take our time, our clients are never rushed or left with the feeling that our next appointment is waiting for their chair. Our stylists work without pressure from consultation to the finished result, we will give you our full attention. All our dedicated stylists are fully trained in cutting, colouring and the use of our products. We continually invest in challenging in-house training for all our stylists, keeping them up to date with the latest styles, products and techniques. We may be in the South West, but we are still at the “cutting edge”! We develop colours and styles that are original, authentic and that’ll work with your lifestyle, for the ultimate hair experience. So, whether you’re looking for inspiration, motivation or even a complete transformation, you can feel confident—you’re in safe hands. Circus Hairdressing is just across the road from the Drake Shopping Mall and down from the museum, with ample parking and close to all the main bus routes. From our trainees to the Artistic Directors, we are an enthusiastic, lively team, with an enviable reputation for high standards and pride in our professional work. The owners, who work alongside the stylists, ensure that their high standards, ethos and training are continually maintained, leading by example. As a result, Circus Hairdressing has built up a huge following of loyal clients, some of whom have been coming to us since they were children, others, having moved, still travel from London for regular appointments! Do we sound like the right salon for you?